Toronto, Ont. – Maple Leaf Foods has announced that it is selling its turkey operations in Ontario. 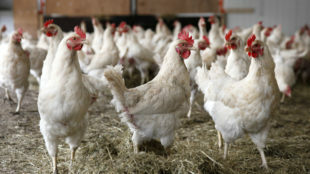 The company’s commercial turkey farms will go to southern Ontario’s Emald Enterprises Ltd. and its breeder farms and hatchery operation will go to Strathroy, Ont.-based Cuddy Farms Ltd. Both deals are expected to close by the end of July. Maple Leaf’s turkey operations currently include a hatchery and six breeder farms supplying eggs and poults (day-old turkeys), as well as six turkey farms supplying live turkeys to Maple Leaf’s Thamesford, Ont. processing facility. 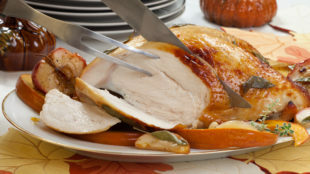 Under the deal Emald Enterprises will continue to supply Maple Leaf with live turkeys. The majority of Maple Leafs 100 employees will move to Ernald Enterprises and Cuddy Farms.